Hey Dark Wolf, very cool interview there! 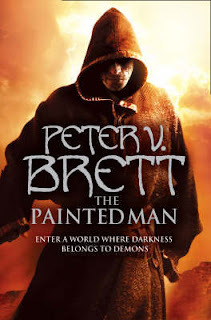 :-) It's great to see Peter and The Painted Man getting the recognition they deserve. 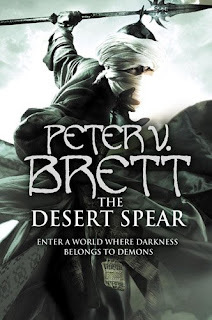 :-) I join you in looking forward to reading The Desert Spear! I really like when Peter states "Writers, myself included, frequently use “I don’t have time to write!” as an excuse for not producing, but it’s a lie. When things are important in our lives, we MAKE time to do them, and they get done. When they’re not important, we don’t." That's a great way not to look only at writing but at life in general. 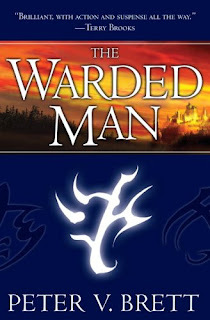 One question, Peter mentions that his US editor had him cut some stuff, does this mean The Painted Man and The Warded Man have different content? The US and UK copies of the manuscript were edited simultaneously, with final creative control resting with me. I turned in the same final manuscript to both publishers, so the only difference in the texts will be Anglicization (ie "colour" instead of "color", etc. 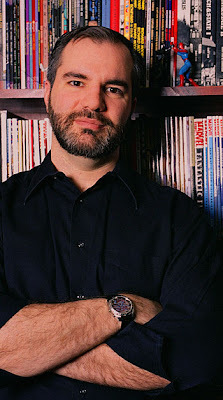 ), and the references to the title character. The books should otherwise be identical behind the covers.